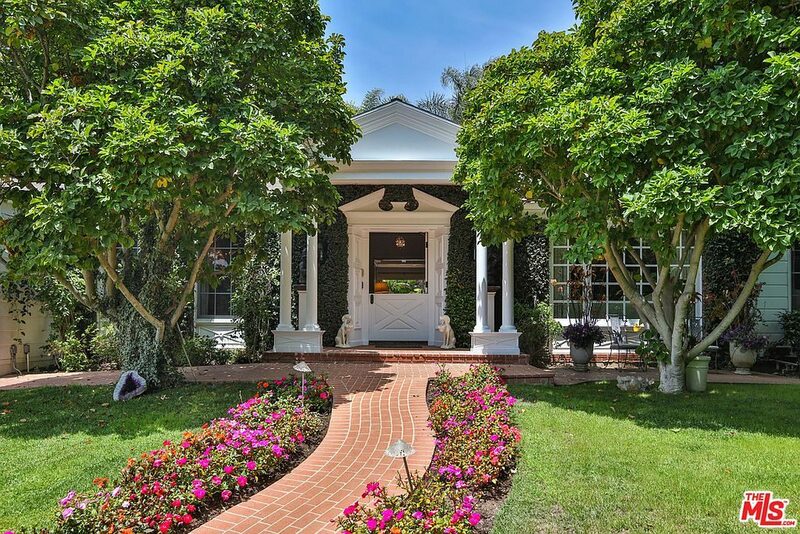 Fresh from filming new movies, Hollywood super-couple Goldie Hawn and Kurt Russell are letting go of the Los Angeles mansion they’ve owned for the past 12 years. For $7.25 million, the buyer will come home to colorful, comfortable surroundings in the celeb-rich shutterstock_270536609Palisades Riviera neighborhood. 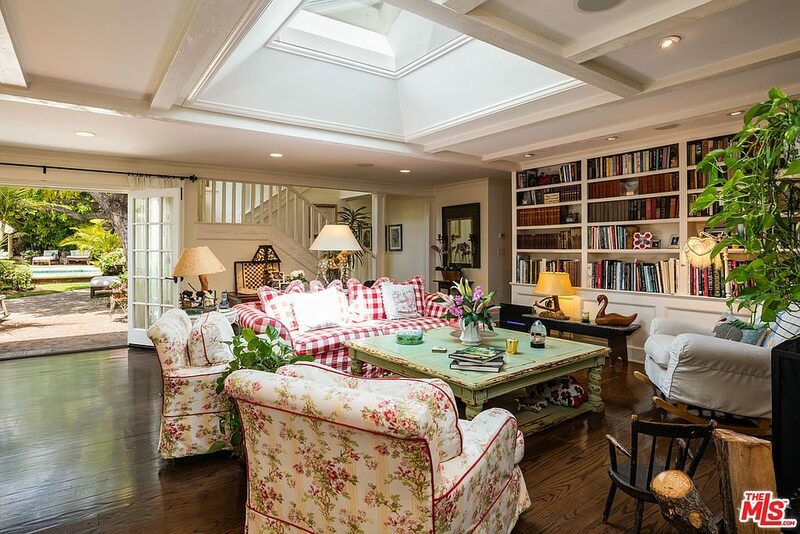 Filled with light from French doors and oversized skylights, the home features a living room with built-in bookcases and an eat-in country kitchen — in red, cream and blue — with a farmhouse sink and a giant center island. 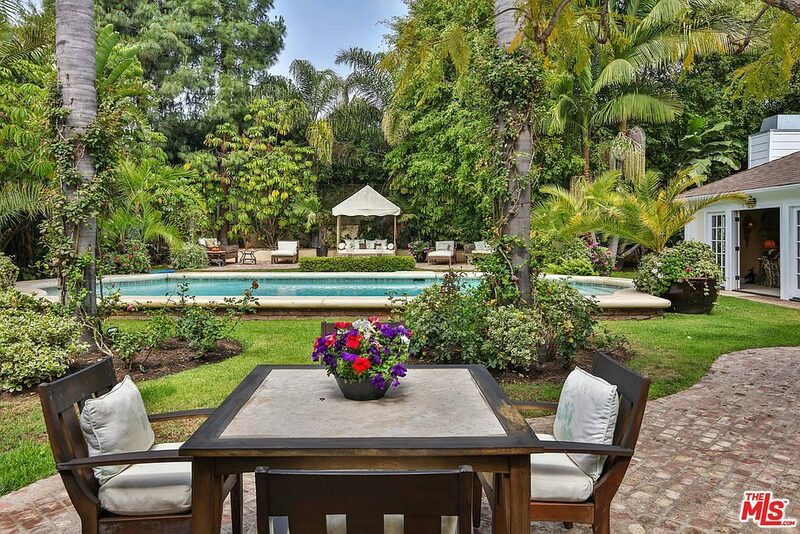 Both rooms open onto the lushly landscaped backyard. 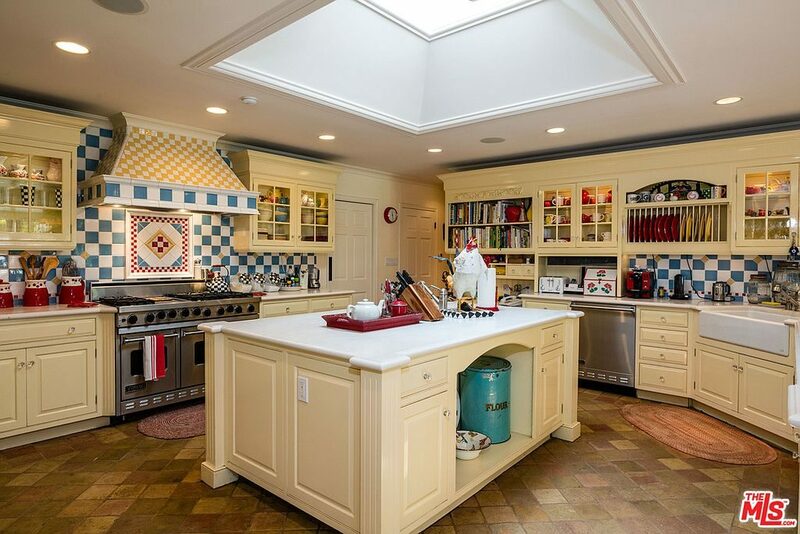 The 6,400-square-foot home boasts three first-floor bedrooms, including a romantic master suite with a fireplace, spa tub, dry sauna and dual closets. A guest suite offers vaulted ceilings and a large loft. Exercise in the home gym like Hawn, whose first movie in 15 years is due out next year: a mother-daughter flick with comedian Amy Schumer. 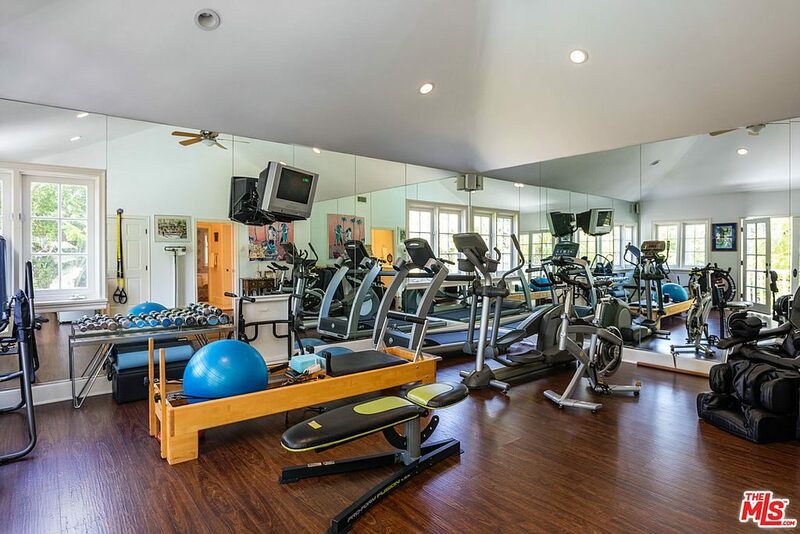 This upstairs room is where she does Pilates, jumps on a trampoline while recording for Instagram, and takes in the fruits of her efforts in full-wall mirrors. The listing agent is Kimberley Pfeiffer of Coldwell Banker.